If our dentist notices signs of gum disease, oral cancer, or a cavity, he will present you with the necessary treatment options. 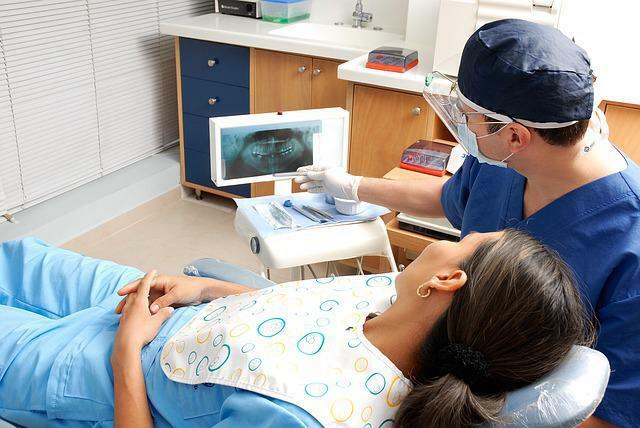 If a cavity has developed on one of your teeth our dentist might be able to repair it with a dental filling. 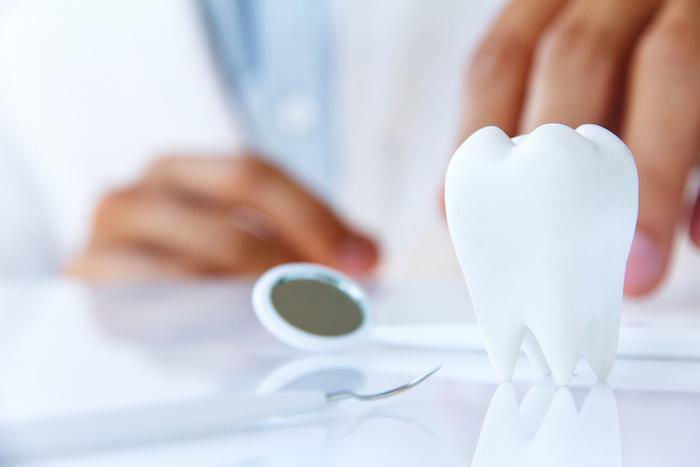 This will involve removing all signs of tooth decay with a dental drill and replacing the compromised area of tooth enamel with another dental substance. The material our dentist recommends for the dental filling will be based on the tooth’s location and its visibility in your smile. 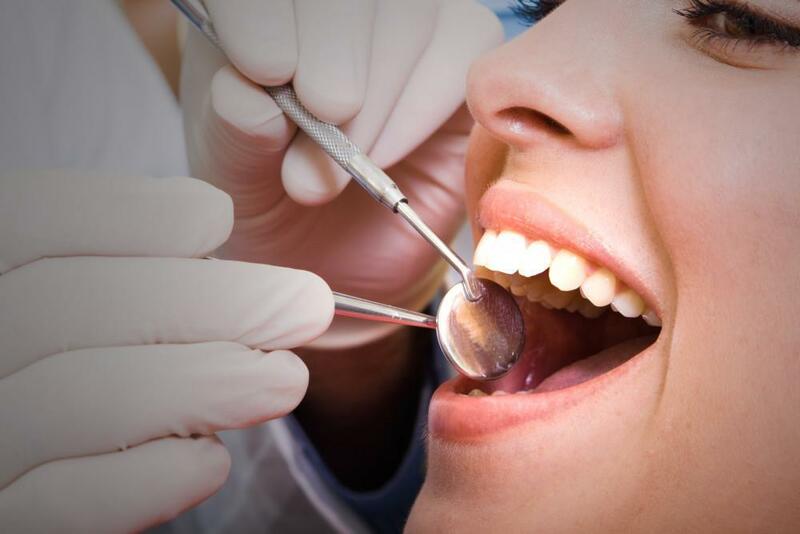 Amalgam dental fillings are composed of a blend of dental metals that are durable yet dark in color. This makes them a better choice for repairing a cavity on a back tooth. Composite resin fillings are made from a special type of plastic material that can be shaded to match the surrounding tooth enamel. This makes them a good choice for repairing a cavity that will appear in your smile. 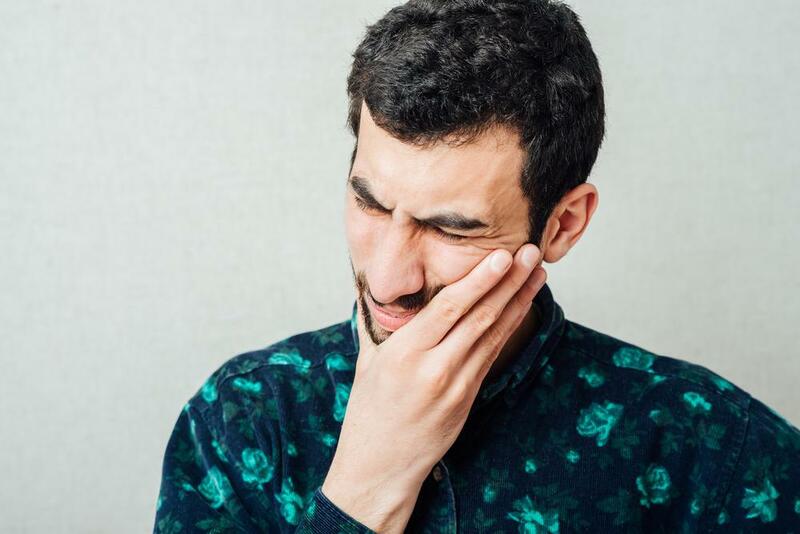 If you live in the Woodland Hills, California, area and are concerned that a cavity has formed on one of your teeth, you should call (818) 716.7966 to seek professional diagnosis and treatment at Couture Smiles Dental Group. Drs. Armen Terteryan, Jonathan Gordon, and Sean Fahid look forward to helping you with all of your oral health needs!